At INFINITI OF COLUMBUS, we are committed to infusing true reward into every aspect of ownership. We honor this commitment with personalized service that recognizes, understands and anticipates your individual needs. And we stand behind it with a comprehensive program of premium services and coverage to help ensure your satisfaction. 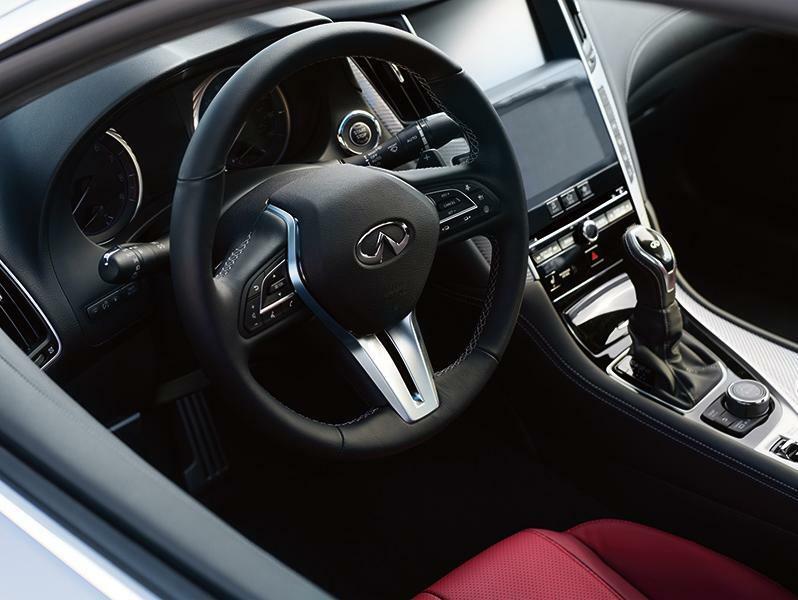 To make your service experience as convenient as possible, INFINITI OF COLUMBUS is dedicated to providing you a complimentary Service Loan Car whenever your INFINITI is in for warranty repair. Restrictions apply. 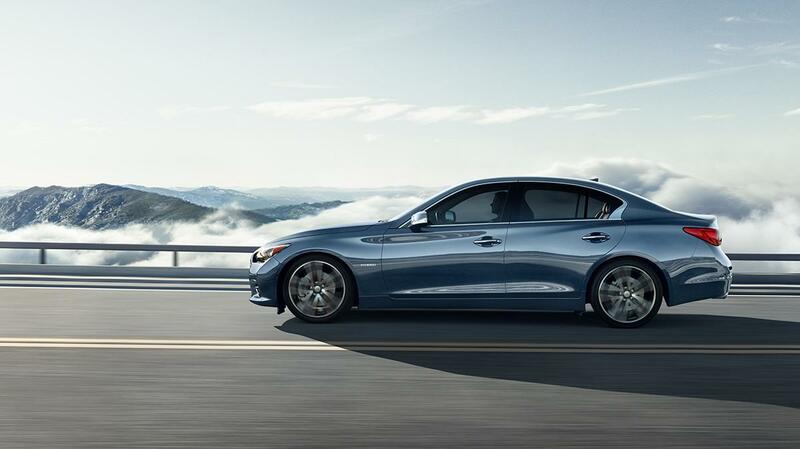 Every new INFINITI comes with the peace of mind of the INFINITI New Vehicle Limited Warranty, including 6-year/70,000-mile powertrain and 4-year/60,000-mile (whichever occurs first) basic coverage. Or purchase the INFINITI Elite Extended Protection Plan for additional protection for covered components for up to 8 years or 120,000 miles and extends your 4-year Roadside Assistance. For more details about INFINITI warranty policies contact INFINITI OF COLUMBUS at (616) 723-0338.